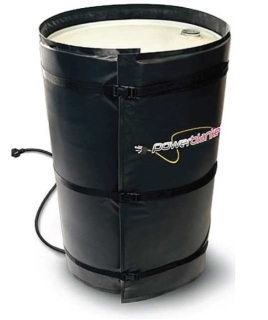 Drum and Bucket Warmers are exactly what they sound like: a system which maintains appropriate temperatures for any drum, barrel, or bucket. The system is powered by the patented GreenHeat technology which comes in various sizes in order to fit buckets as small as 5 gallons and drums as large as 55 gallons. 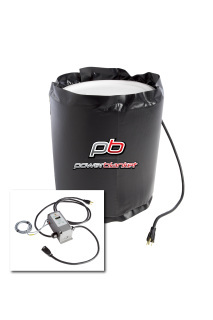 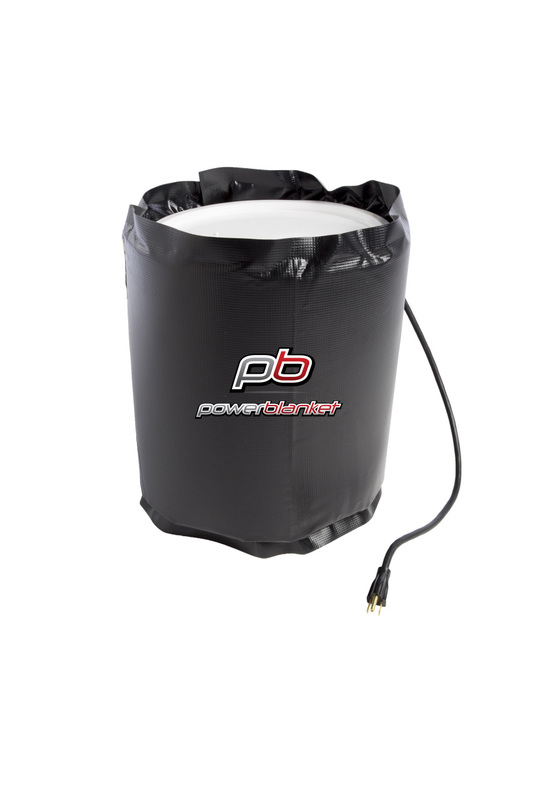 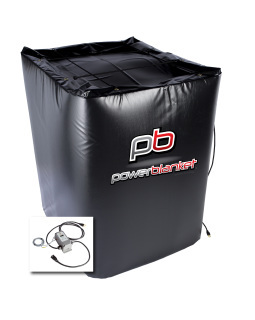 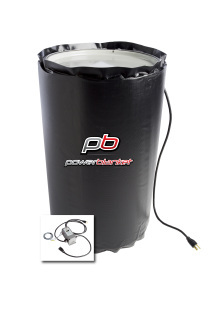 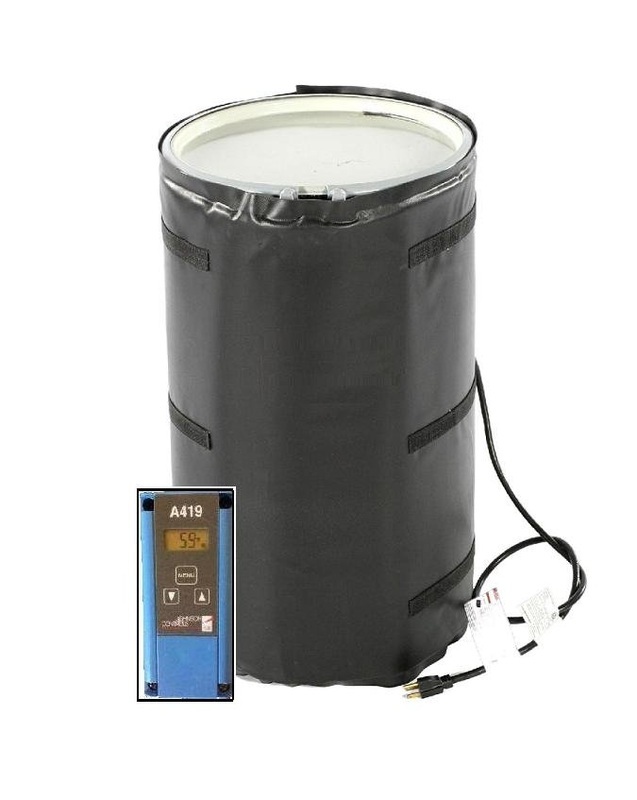 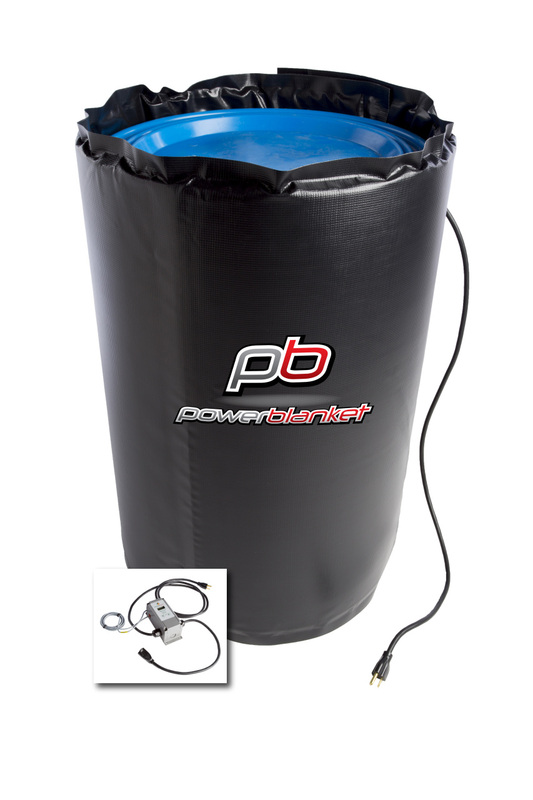 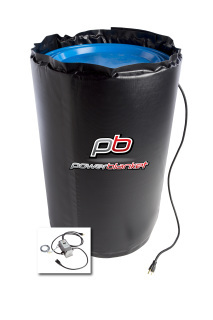 Our Drum and Bucket Heaters can be used with metal and poly drums. 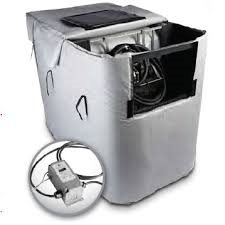 It evenly distributes heat and is well-insulated. 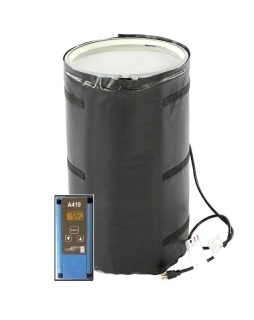 And there are also UL/CSA/CE certified. 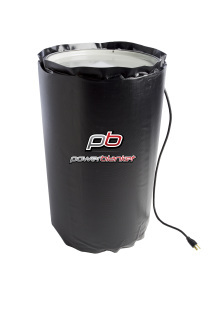 Utilizing our products will save money, and more importantly, time.